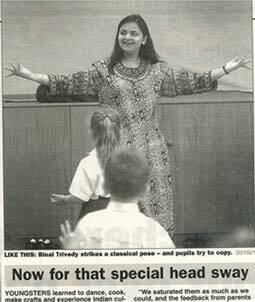 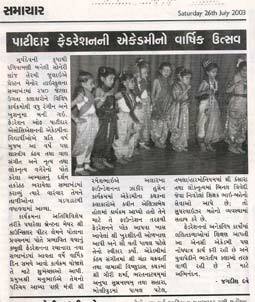 Binal Trivedy started taking intensive training from the age of 5 in Bharatanatyam by great Guru Shrimati Smita Shastri at "Nartan School of classical dances" in Ahmedabad - Gujarat. 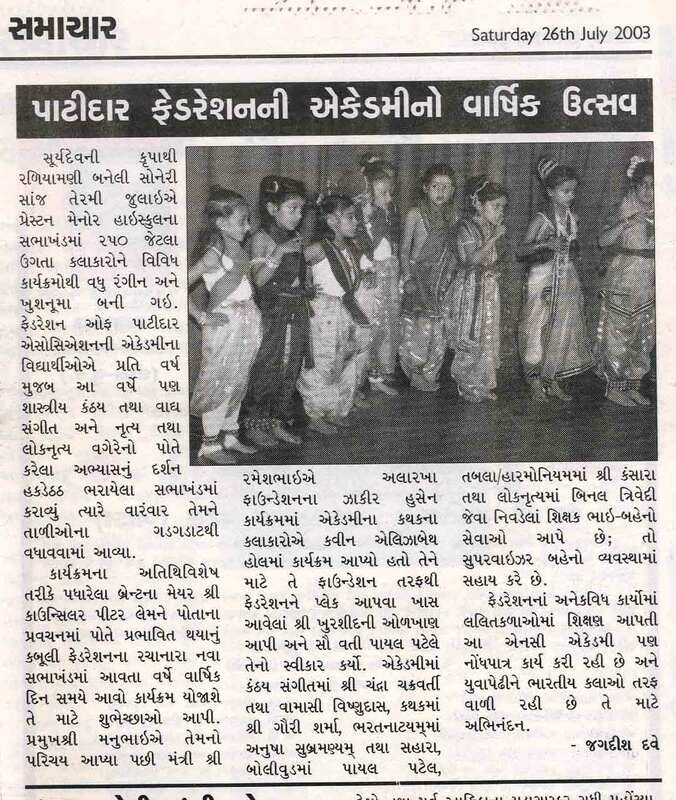 At the young age of 15 Binal completed her arangetram in Bharatanatyam. 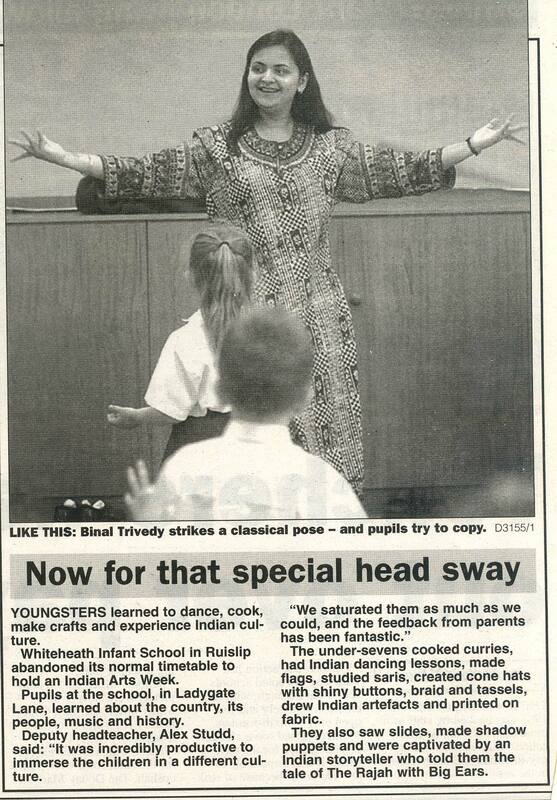 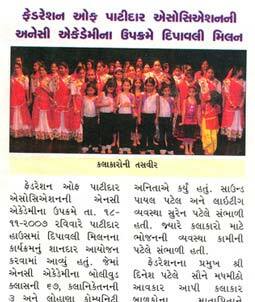 She had some training in Kucchipudi from Guru Bhavna Dave at Bhavmurti School of classical dance in Gujarat. 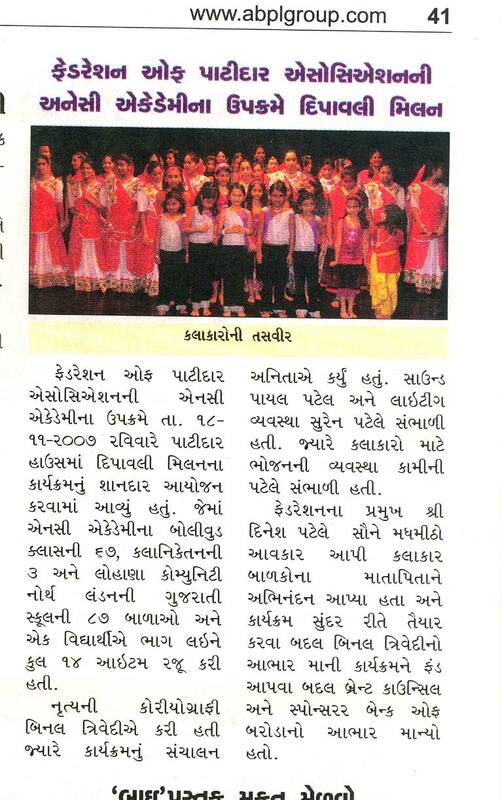 After classical training Binal took dip in enhancing the Indian Folk dance, fusion and Bollywood dance and had some training under Guru Bhavna Dave, Smurtiben Adatiya (Surnupoor dance group) and Mira Menon (Shree Payal dance group) in Gujarat.